We are thrilled to announce that our law firm Lexcomm Vietnam LLC has again been ranked as a leading law firm by the prestigious Legal 500 Asia Pacific in its 2019 edition in numerous practice areas, including banking and finance, projects and energy, corporate and M&A, telecoms, media and technology (TMT). In particular, we are ranked a Tier 1 law firm in Projects and Energy, and our Managing Partner Pham Ba Linh has received the accolade of being named one of the top few leading lawyers who has an excellent reputation in the Vietnam market on energy, project finance and infrastructure. Lexcomm Vietnam LLC provides 'a very high level of service, market insight and genuine industry expertise in this space - the advice is always to the point'. Lexcomm Vietnam LLC's team is 'responsive and practical on top of its technical ability'. Pham Ba Linh is 'a go-to lawyer for Vietnam energy advice - he understands the industry and what is going on in the market'. He [Pham Ba Linh] and Nguyen Hong Hai handle work including new-to-Vietnam oil and gas exploration projects and transactions concerning existing blocks, as well as work as local counsel on major energy projects for international energy companies. Luong Van Trung and Nguyen Viet Ha advised Vietnam Australia International School on its sale to TPG. [TMT] Practice leader Nguyen Viet Ha handles work including outsourcing, procurement, telecoms and technology projects. 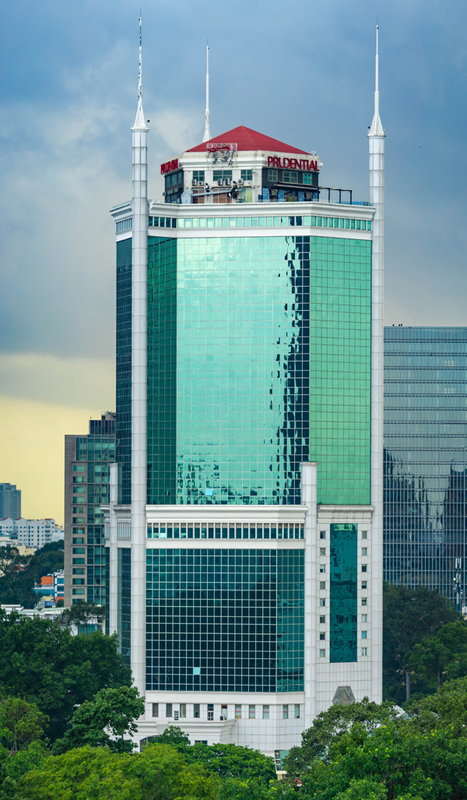 Pham Ba Linh advised the mandated lead arrangers of a $300m multi-tranche syndicated loan. The firm also advises on transport infrastructure megaprojects.